'The Unknown Diva'. 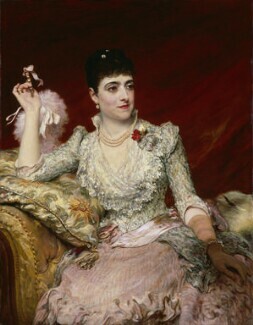 Adelina Patti is arguably the world's first true "celebrity" and yet today very few people have heard of her. Learn more about her life, loves and career and discover why we think this charismatic Opera Star deserves to be remembered.